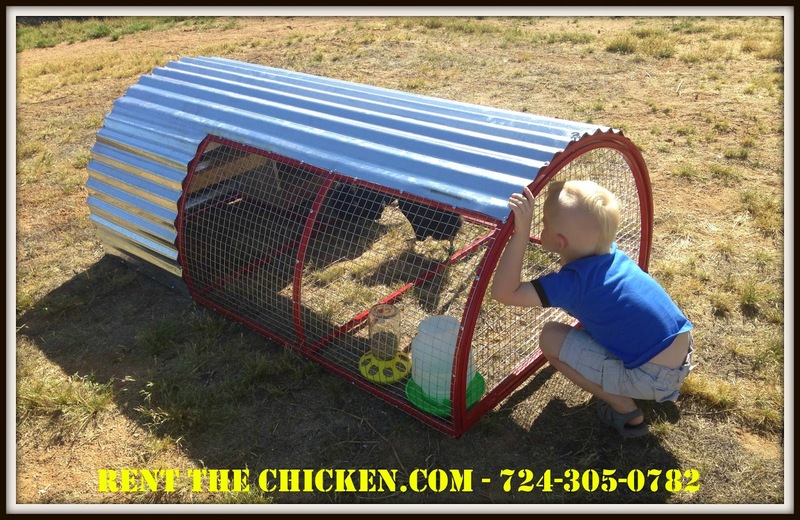 Our Rental Packages include FREE DELIVERY to Tucson and within 50 miles of Marana, AZ 85658. If you live further than 50 miles of Marana, AZ 85658, you may incur a predetermined yearly transportation fee. For customers outside of our FREE DELIVERY area, please call us at 724-305-0782 for a delivery quote. 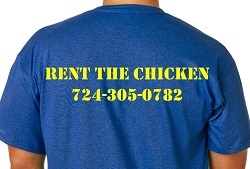 We will credit $50 off of your Rent The Chicken rental for every friend referred who Rents The Chicken. Refer five friends and your Standard Rental Package is free! (That is a $400 discount!) We only credit up to 5 referrals per year per customer. Credits can never be refunded as cash and can never be used for more than one Rental Season at a time.